Karl, Alex, Russ, and Barry bring The AirWaves back to the the airwaves with a new episode. The chaps discuss Doctor Who, and what is wrong with some modern sci-fi. 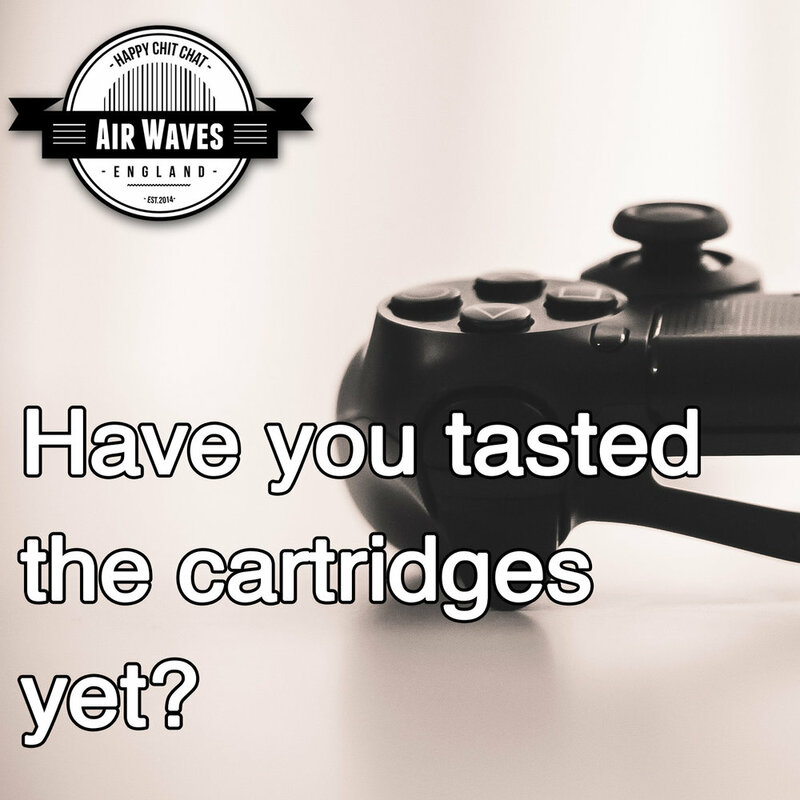 The AirWaves - 091 - Have you tasted the cartridges yet? Russ and Tone are joined by Matt Morley of New on Netflix for the first time in a while to discuss video games. We discuss our favourites, our disappointments, and we find out just how much the panel know about games. The panel is here this week to discuss Star Trek. One of the longest running sci-fi franchises, detailing the exploits of several United Federation of Planets starship crews. Together they will bold go where so many others have gone before. As the recording was so long we’ve split it into two episodes. The conclusion of this discussion will be on the next episode. The panel of Tone, Alex, Russ and Karl return once again to discuss what movies they were really looking forward to but disappointed them, before turning their attention to movies that became surprising favourites. Music services are all the same says Jimmy Iovine, Doctor Who needs to ditch the story arcs, Netflix has an F1 documentary coming, and theres one last series of the Hitch-Hikers Guide to the Galaxy. This week Alex, Russ and Karl return to finally finish going through the movie trailers for this Summer’s releases...yes, I said finally. This week Tony, Alex and Karl discuss the results of the Oscars and it's plummeting viewership before continuing to preview the upcoming Summer movies. This week Alex, Russ, Tone and Karl return to discuss the upcoming Solo movie as well as the forthcoming HBO show Fahrenheit 451. They finally turn their attention to the titles we can look forward to as we move into Summer. Remember to tweet us using the hashtag #Tweetthattuneintime to guess this weeks theme tune. The Airwaves podcast returns in a slightly altered state but the regular crew are still all here. This week Alex, Russ, Tony and Karl look over the week's news before turning their attention to the recent controversy that was Star Wars The Last Jedi. The movie has divided viewers along many lines, but what could this mean for the adventures set a long time ago in galaxy far far away? After a year out, we're back on the AirWaves for another season of podcasts. This week we take a quick look back to see what we've missed over the last year. Streaming appears to have broken the charts, Robot Wars returns, Alex and Russ have bought things, and Goodnight Sweetheart is to make a return. Top Gear has finally arrived, the BBC is saving money, Castle is cancelled, and we've been watching quite a lot of stuff! In an episode recorded a couple of weeks ago, we say goodbye to some much loved stars, we take a look at the Rogue one trailer, examine the merits of a Twilight Zone remake, and complain some more about Doctor Who, its all here, there and everywhere else. Its The Airwaves. The final part of a 4 hours recording session a couple of weeks ago. SuperTed is back, content is coming to Netflix, the BBC trust is "flawed", and Nicholas Meyer is coming back to Star Trek. 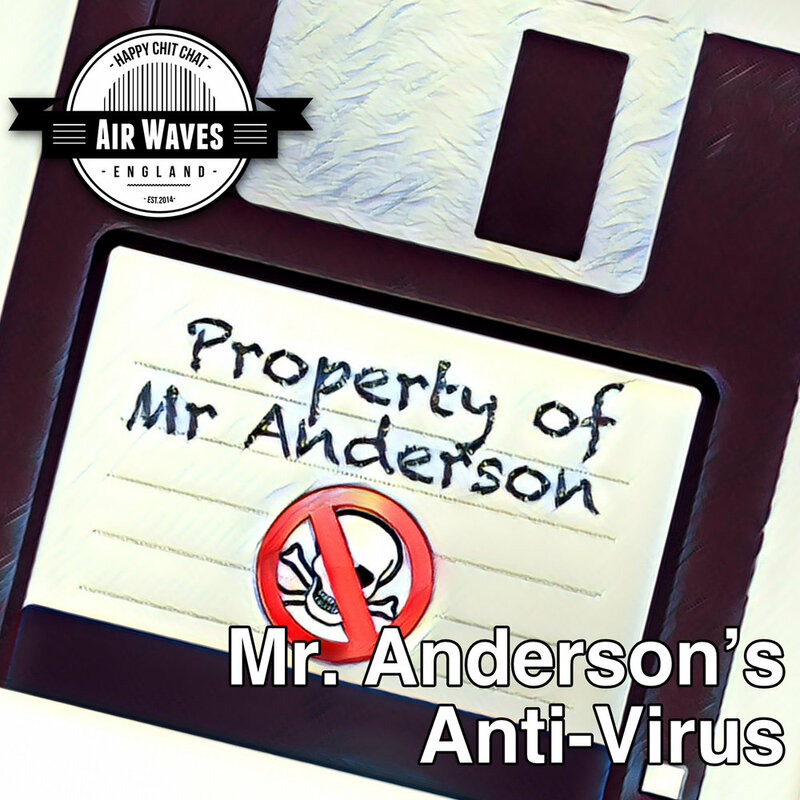 Last week's episode included this little chat about cassettes and analogue in general. And here it is! Stephen Fry has stormed off, BBC Three has turned off, we hope the new Star Trek will take off, and Dr. Dre has a series coming. The AirWaves, begins.